A lip liner in a pink shade. 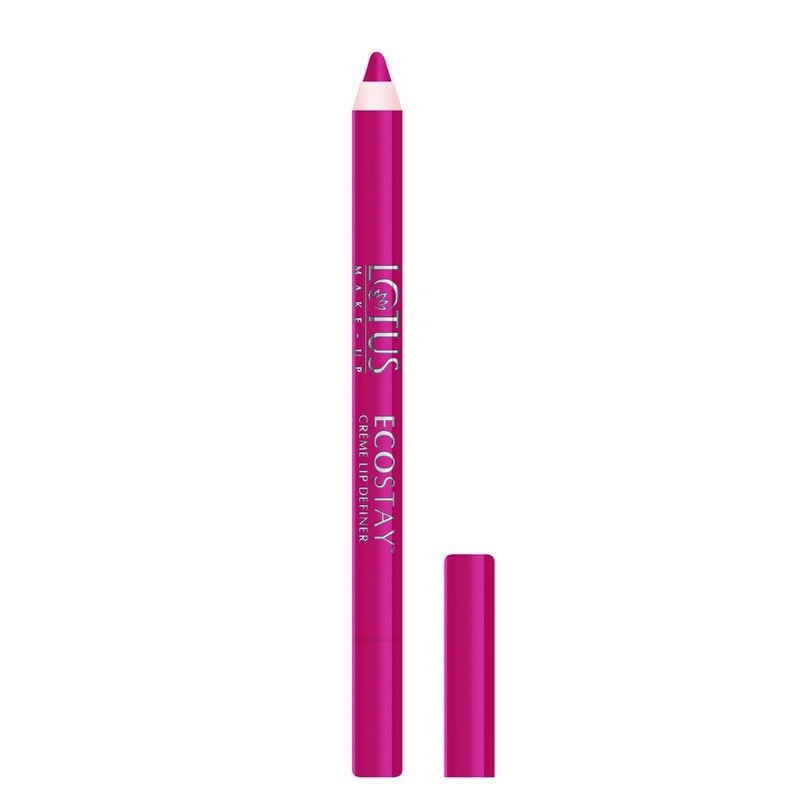 This lip liner provides precise definition to lips. It makes the lips appear fuller and prevents lipstick from bleeding.